Blades adjustable to "zero overlap". 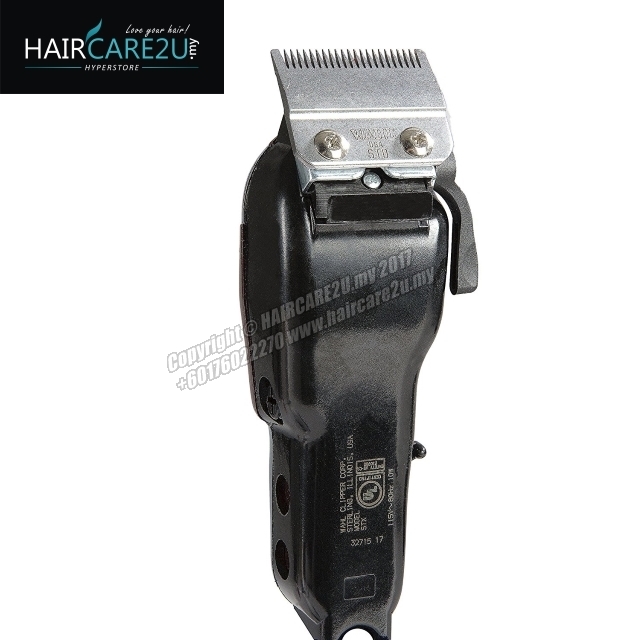 Like the Wahl Balding, these 5-Star Series hair clippers were designed with afro hair in mind, so you know that they'll handle any hair type easily, making them the perfect choice for the busy barber. 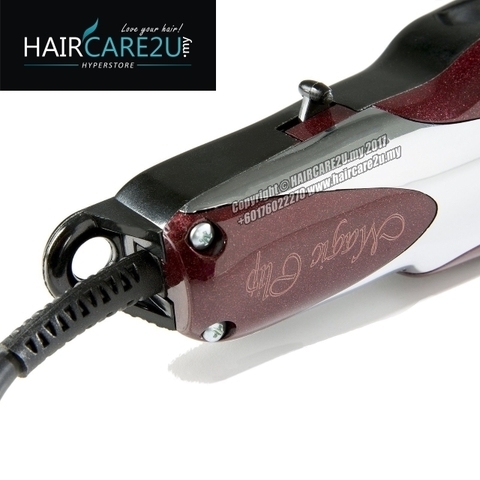 The beauty of this design is an alignment that lets you control the overlap of the 40-mm-wide precision blades and vary the closeness of the cut, or taper (from 0.8 mm–2.5 mm), with just a flick of your thumb. In addition, the Wahl Magic Clip comes with 6 spring-locking attachment combs (#1–#4, #6, #8) that snap easily into place meaning you can achieve exactly the look you want. 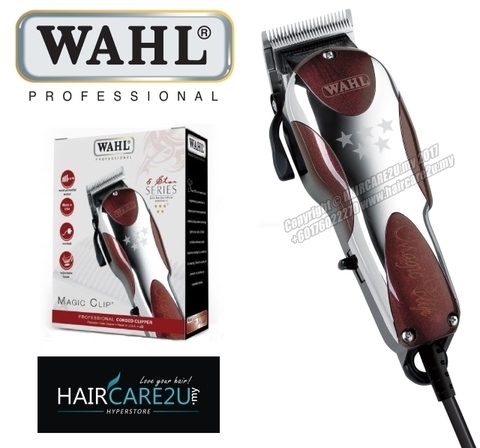 These Wahl clippers are ergonomically designed, with a powerful V5000 motor which is super quiet and cool running, and no matter how much you use them they'll stay cool and comfortable in your hand. 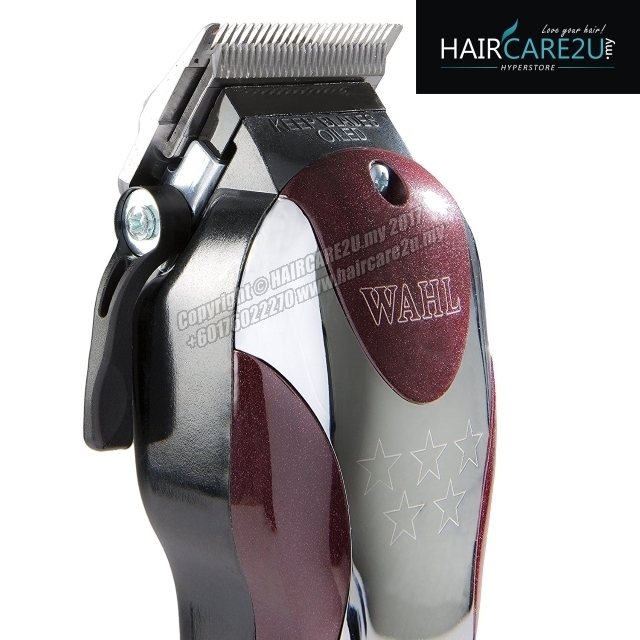 We think they have a really great design too, with a slightly chunkier look and a contrasting burgundy and chrome finish that will look great in the barber shop or salon.